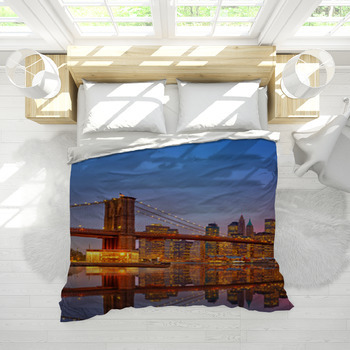 A good urban accent can make any bedroom look its best. 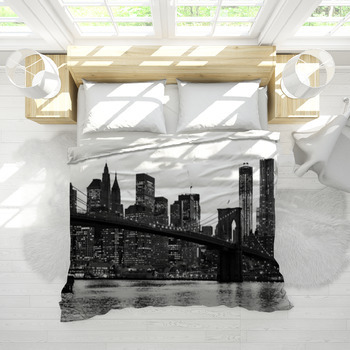 This is especially the case if you’re in a good city area and you want your bed to have a nice urban style to match its surroundings. 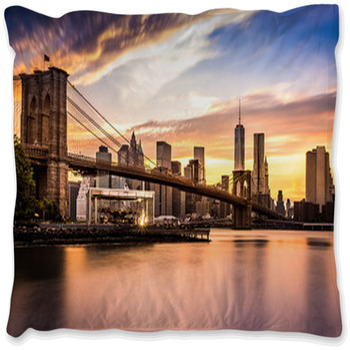 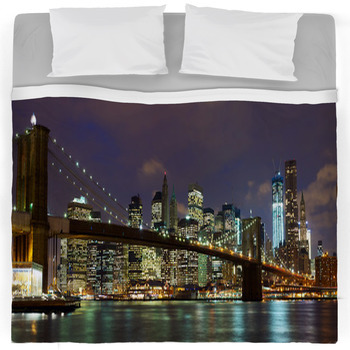 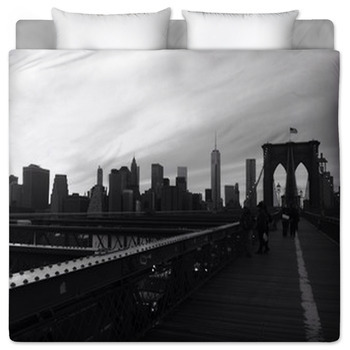 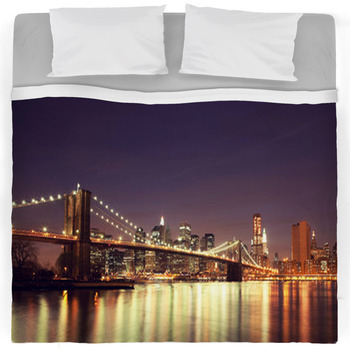 We sell a number of Brooklyn Bridge bedding to fit your needs. 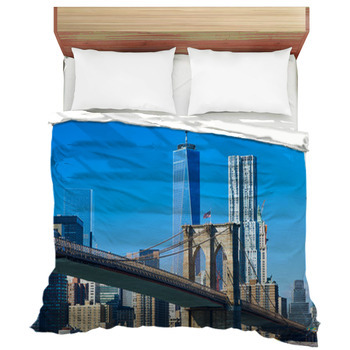 The items that we sell include many options that fit beds of all sizes. 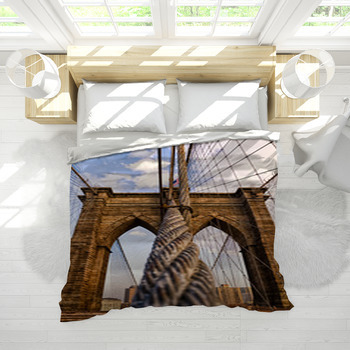 You can get a comforter to go on top of your bed or you can get some sheets that feature a picture of the bridge on them. 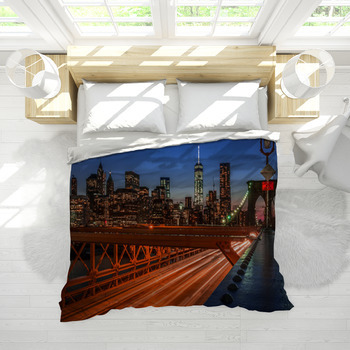 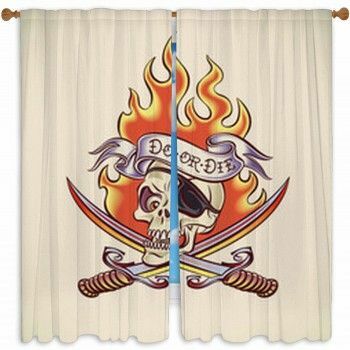 Pillow cases and bed skirts are also available. 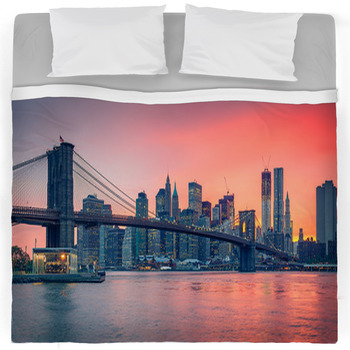 Every piece can even be washed in a machine on a cold water setting. 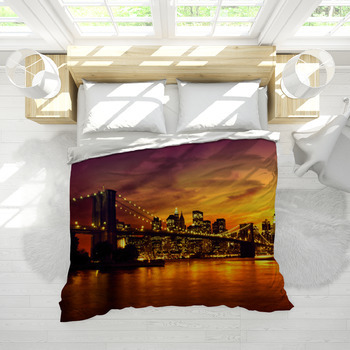 The designs we have include many pictures of the famous bridge with some of them incorporating parts of the New York skyline or other symbols of the city around them.